WASHINGTON (AP) — Top U.S. intelligence officials said Saturday that information gleaned from two controversial data-collection programs run by the National Security Agency thwarted potential terrorist plots in the U.S. and more than 20 other countries — and that gathered data is destroyed every five years. Last year, fewer than 300 phone numbers were checked against the database of millions of U.S. phone records gathered daily by the NSA in one of the programs, the intelligence officials said in arguing that the programs are far less sweeping than their detractors allege. No other new details about the plots or the countries involved were part of the newly declassified information released to Congress on Saturday and made public by the Senate Intelligence Committee. Intelligence officials said they are working to declassify the dozens of plots NSA chief Gen. Keith Alexander said were disrupted, to show Americans the value of the programs, but that they want to make sure they don't inadvertently reveal parts of the U.S. counterterrorism playbook in the process. The release of information follows a bruising week for U.S. intelligence officials who testified on Capitol Hill, defending programs that were unknown to the public — and some lawmakers — until they were revealed by a series of media stories in The Guardian and The Washington Post newspapers, leaked by former NSA contractor Edward Snowden, who remains in hiding in Hong Kong. The disclosures have sparked debate and legal action against the Obama administration by privacy activists who say the data collection goes far beyond what was intended when expanded counterterrorism measures were authorized by Congress after the terror attacks of Sept. 11, 2001. 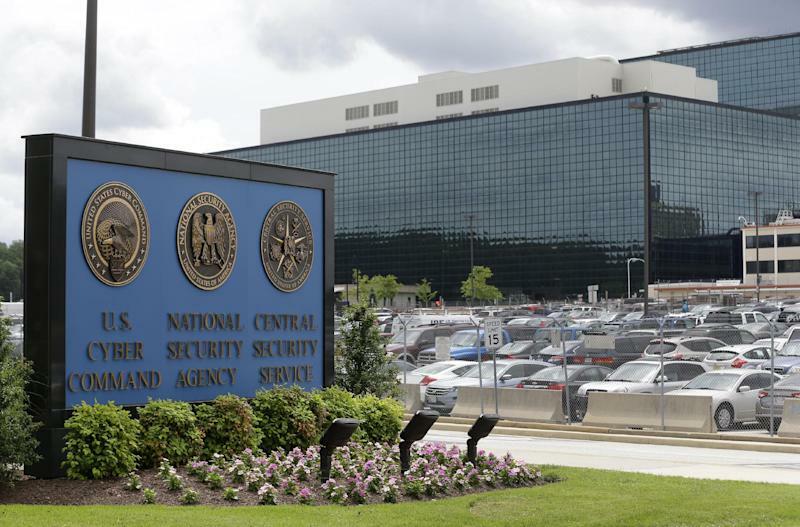 Intelligence officials said Saturday that both NSA programs are reviewed every 90 days by the secret court authorized by the Foreign Intelligence Surveillance Act. Under the program, the records, showing things like time and length of call, can only be examined for suspected connections to terrorism, they said. The officials offered more detail on how the phone records program helped the NSA stop a 2009 al-Qaida plot to blow up New York City subways. They say the program helped them track a co-conspirator of al-Qaida operative Najibullah Zazi — though it's not clear why the FBI needed the NSA to investigate Zazi's phone records because the FBI would have had the authority to gather records of Zazi's phone calls after identifying him as a suspect, rather than relying on the sweeping collection program.